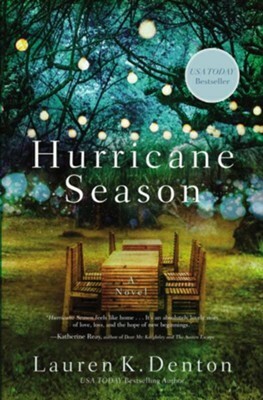 A couple, Betsy and Ty, longing for children…the younger sister, Jenna, who’s a single Mom with girls of her own…and what starts out as a two week adventure for everyone turns into a whirlwind of emotions and experiences at the beginning of hurricane season. 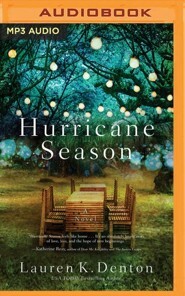 Jenna, now 400 miles away in Florida, must make some tough decisions, while the rest of the family fights to save the beloved Alabama farm. Betsy and Ty Franklin, owners of Franklin Dairy Farm in southern Alabama, have long since buried their desire for children of their own. While Ty manages their herd of dairy cows, Betsy busies herself with the farms day-to-day operations and tries to forget her dream of motherhood. But when her free-spirited sister, Jenna, drops off her two young daughters for "just two weeks," Betsys carefully constructed wall of self-protection begins to crumble. As the two weeks stretch deeper into the Alabama summer, Betsy and Ty learn to navigate the new additions in their worldand revel in the laughter that now fills their home. Meanwhile, record temperatures promise to usher in the most active hurricane season in decades. Attending an art retreat four hundred miles away, Jenna is fighting her own battles. She finally has time and energy to focus on her photography, a lifelong ambition. 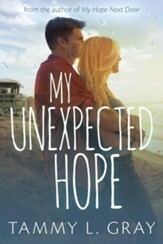 But she wonders how her rediscovered passion can fit in with the life shes made back home as a single mom. When Hurricane Ingrid aims a steady eye at the Alabama coast, Jenna must make a decision that will change her familys future, even as Betsy and Ty try to protect their beloved farm and their hearts. 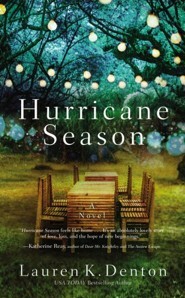 Hurricane Season is the story of one familys unconventional journey to healingand the relationships that must be mended along the way. 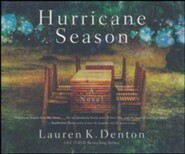 I'm the author/artist and I want to review Hurricane Season: A Southern Novel of Two Sisters and the Storms They Must Weather.